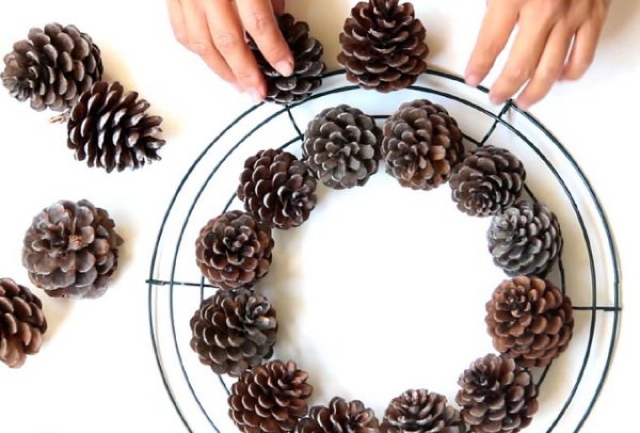 Make an easy pinecone wreath in less than one hour. 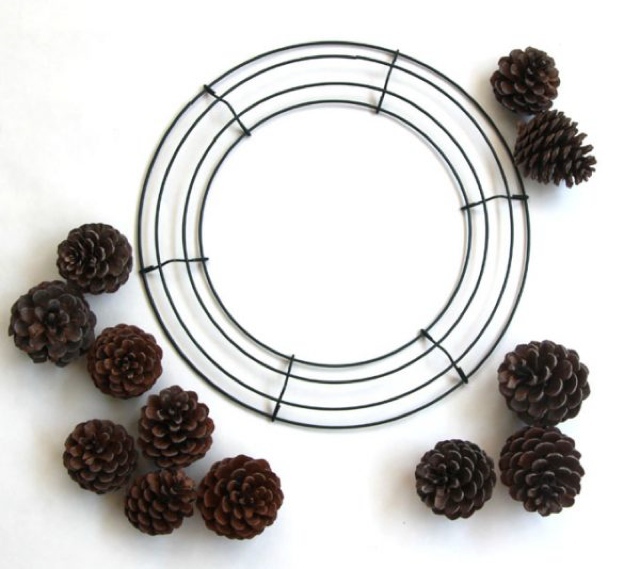 You can create this lovely Holidays wreath, almost for free, by collecting some pretty pine cones. 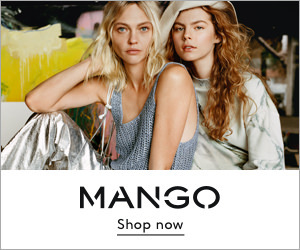 You can decorate your entrance or make it for a gift. 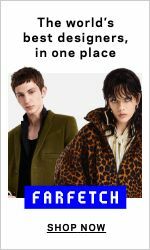 Important tip: sort them into 3 size groups! 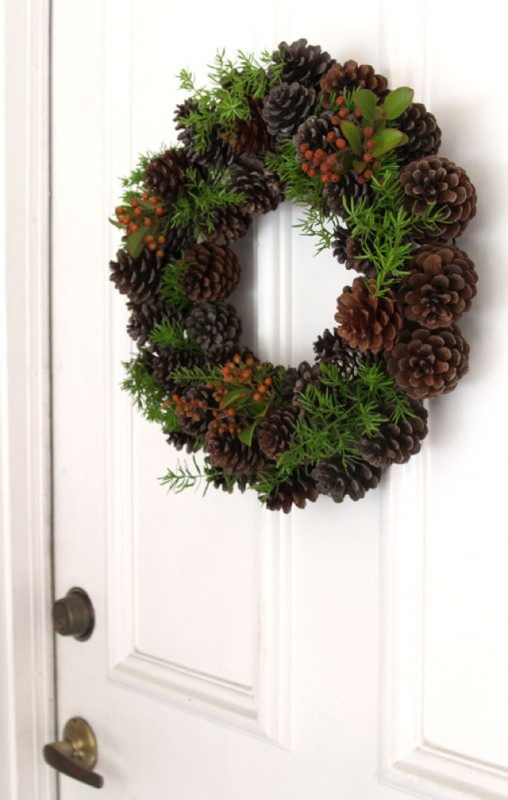 Optional : evergreen branches, real or synthetic; berry sprigs.